← Kaz and Mo Have a New Video! Medical textbooks and equipment can be donated to communities in need. If you have medical equipment, supplies or texts that you are considering for donation, please take a look at the “Resource Center” for Medical Donations. In addition to links to many organizations that accept and distribute such donations, you will find guidelines on donating such materials. 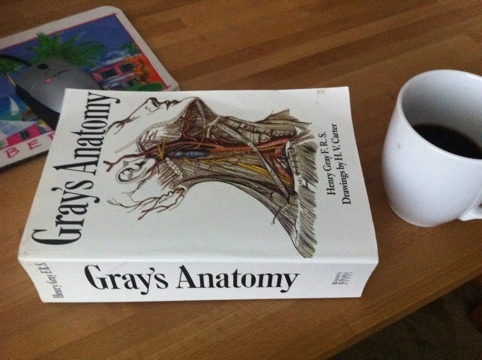 This entry was posted in Books, Medical supplies, Textbooks, Think Outside The Bin and tagged donate, Gray's Anatomy, medical textbooks, Operation Giving Back, postaday2011, think outside the bin. Bookmark the permalink.